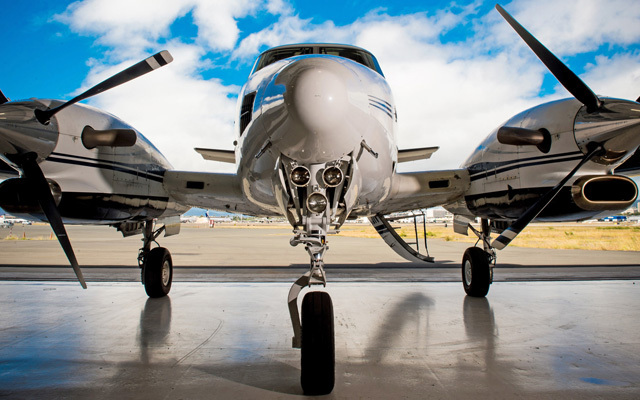 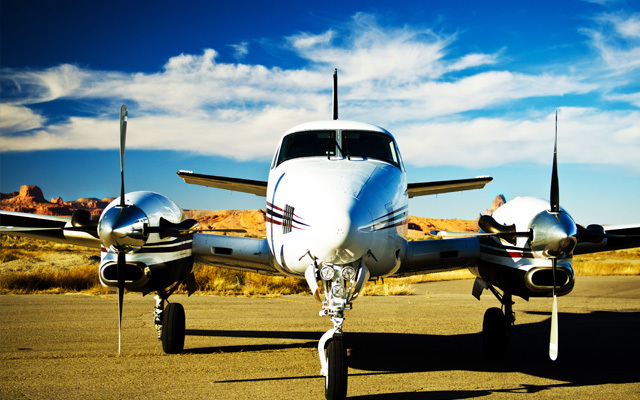 Operations at Eagle Air Med’s headquarters include aircraft maintenance and testing, administration, compliance, and business development. 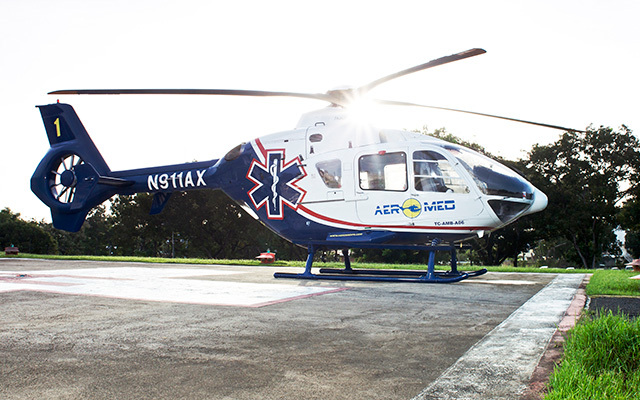 1 full-time Critical Care/ALS flight crew and 1 fixed-wing aircraft. 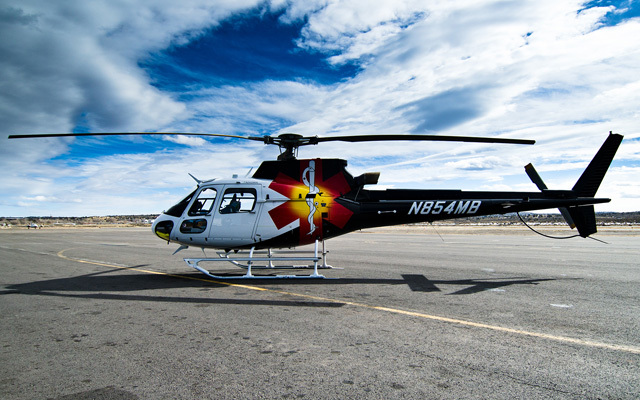 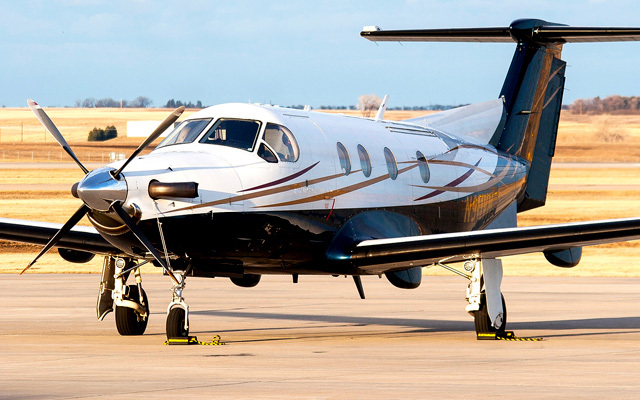 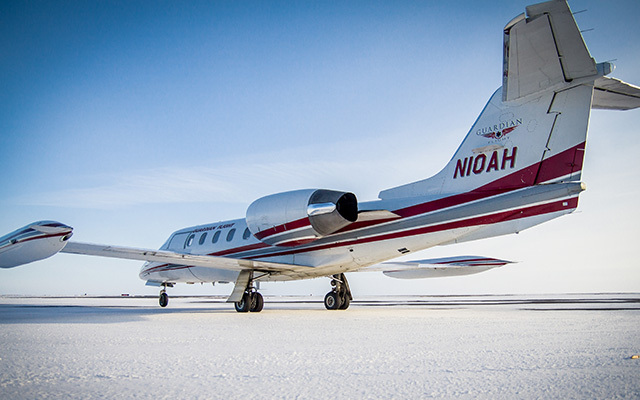 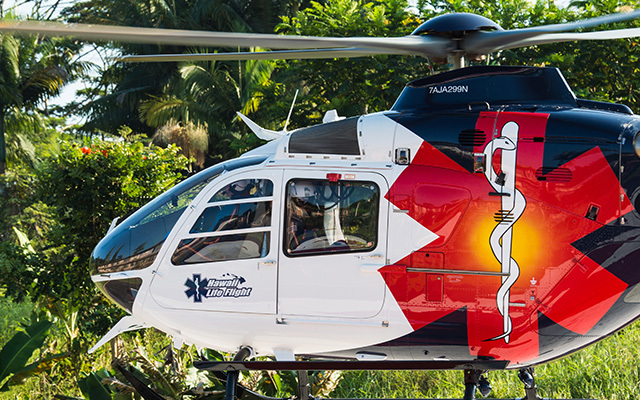 2 full-time Critical Care/ALS flight crews and 2 fixed-wing aircraft. 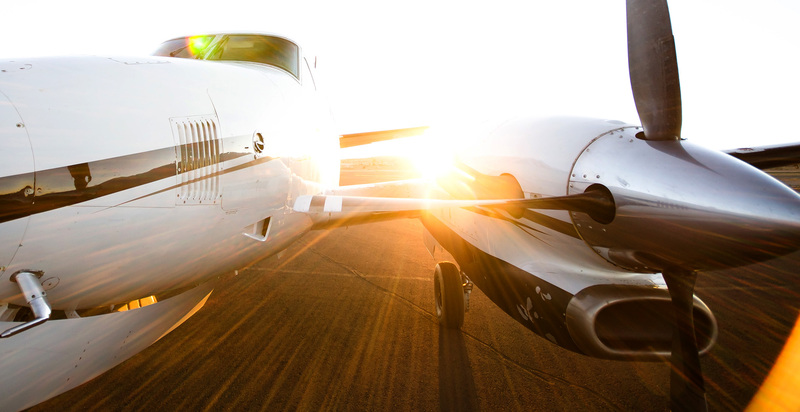 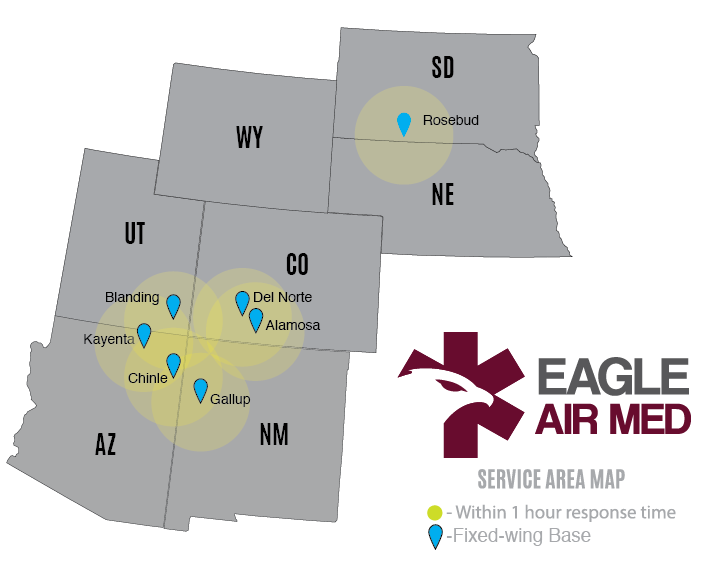 Click here to view all AirMedCare Network provider base locations.